Pharma Franchise for Anticoagulant Range– A quality range of blood-thinning medicines for pharma franchise is available at Biofield Pharma. We offer a wide variety of anticoagulant medicines. Our products are manufactured under the global standard units like DCGI and WHO that verifies the quality of pharma products. We provide the best quality medicines to our customers. Biofield Pharma is offering the best business opportunity for Pharma Franchise for Anticoagulant Range at an affordable price. All our products are available in the form of capsules, tablets, liquid syrups, capsules, dry powder, and ointment, etc. The demand for anticoagulant medicines is increasing throughout the nation. We are here to provide the best quality anticoagulant medicines that are effective and yet safe to use. 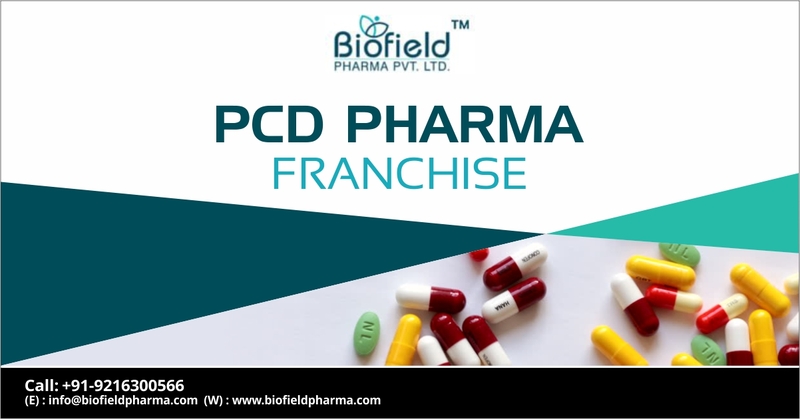 Biofield Pharma is an ISO certified company that has established a prominent name in the field of pharma franchise. We offer the attractive business deals in the business of Pharma Franchise for Anticoagulant Range in India. Anticoagulants are generally the chemical substances that prevent the blood from clotting. Also, it helps to stop the further clotting of blood. Coagulation or thrombosis of blood in cardiac chambers or blood vessels can cause a major health problem or even can cause death. The growth of anticoagulant medicines is rapidly increasing due to the increasing global prevalence of multiple cardiovascular (CV) indications. The market of anticoagulant drugs is growing strongly over years. About 7.6% of CAGR growth rate is expected from 2018 to 2025 and the market is expected to rise at the topmost by 2021. This clearly shows the future demand in anticoagulant medicine range as well the growth of pharma market for anticoagulant medicines. Our company is embraced with all the latest machinery and professional staff to meet the need of market demand. We manufacture more than 300 medicines that are checked by global standards like DCGI and WHO. Our manufacturing infrastructure is established in Taxation free zone. The infrastructure is equipped with the high-tech facilities for manufacturing and packaging unit. All these features lead us to offer the franchise deals throughout India to meet the rising demand. The anticoagulant drugs that we offer are made under the guidance of experts that checks its proper manufacturing. You can get the best business deals and good profits in sales while working with us. The global anticoagulants industry is anticipated to show significant growth during the forecast period, due to the increasing prevalence of cardiovascular disorders, growing adoption of novel oral anticoagulants (NOACs), etc. Furthermore, the increase in the number of obese and elderly people, have higher unmet needs for anticoagulants and burst in demand of novel therapeutics further support the market growth. We have an excellent working environment and hundreds of our associates are satisfied and happy to work with us. The future for anticoagulant pharma franchise is bright and you can join hands with us for the best quality products. We assure you with the lifelong benefits while working with us.